I’m an enormous box hedge fan, and my garden is testament to some wonderful mature examples of this; however, for those of you who are regular readers of my blog, you’ll be aware of the problems I encountered last year when I introduced new box hedging into my garden scheme and discovered that some of these plants had been infected with box blight! 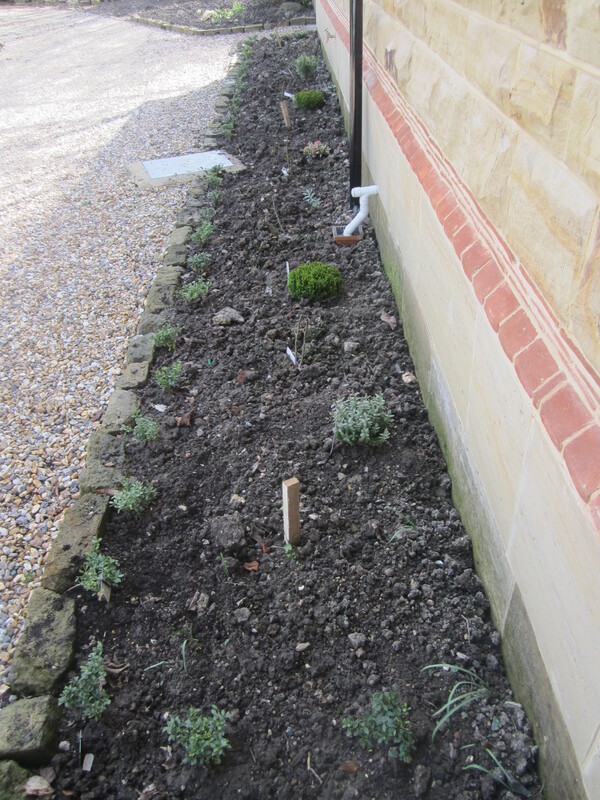 Our builders left at the end of January and I’ve recently been designing the border directly in front of the house to try and soften the impact of our recent renovations. I wanted something in this border that was evergreen, structural and hardy, but would not encroach on the other evergreen shrubs at the back of the border, or the perennial roses and hydrangeas in the centre of the bed. 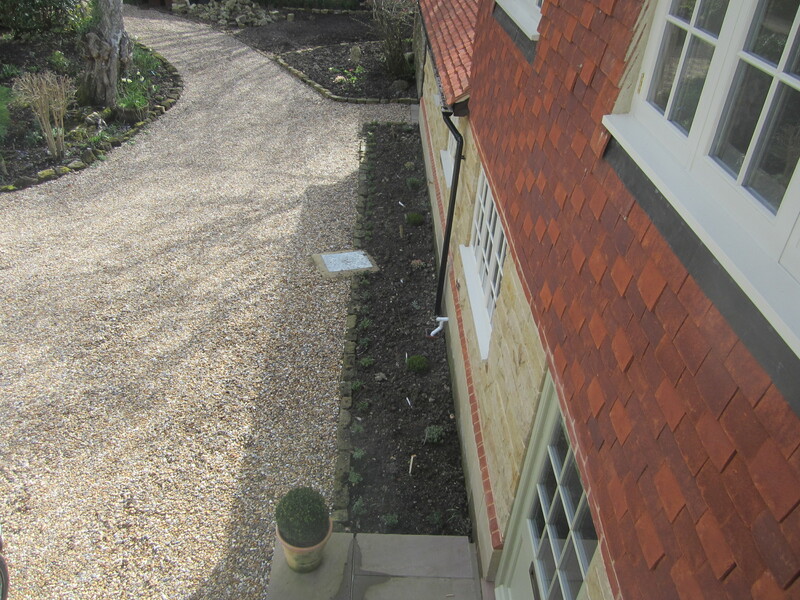 It was also important that the planting was sympathetic to other areas of the front garden. My brother came up with the solution in the form of Ilex Crenata. 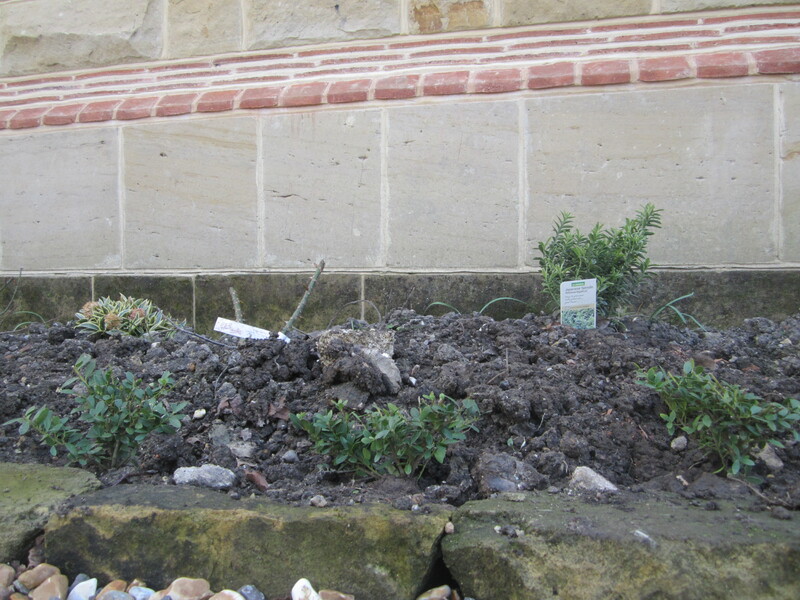 This plant is a member of the Japanese Holly Family, and is recommended by the RHS as a box substitute. Although this type of Ilex has smaller leaves than box, it can be planted to form small potager edging. 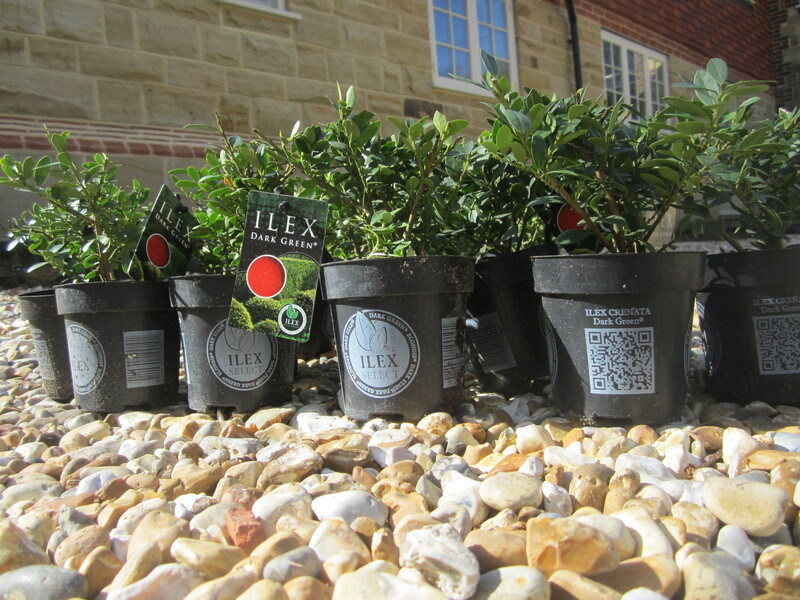 Ilex Crenata, unlike box can be clipped at any time of year so no more waiting for Derby Day to trim your topiary! 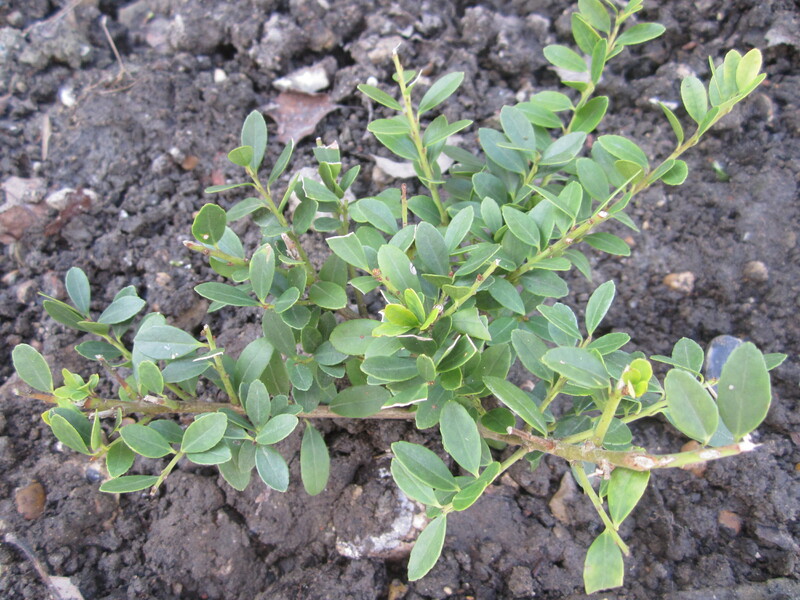 It has the same hedge planting distance as box (30cm between each plant) but it’s not prone to leaf scorch and will break fresh growth from brown wood. It’s also unaffected by leaf spot, rust and blight, and will tolerate clay soils. I’m thrilled with my Ilex Crenata, and I’ve just ordered some more for another herbaceous border in the same section of the garden. Primrose currently have Ilex Crenata on special offer = 25 x 9cm pots at £58:99.